Gendarme is one of the top high-quality men’s colognes. This statement may seem to be hyperbole, but truth can be stranger than fiction, even in Hollywood. Back in 1983, Topper Schroeder needed a fragrance that he could “wear with pride, but without annoying skin irritations or asthmatic reactions”. What started as a scent to satisfy his own personal requirements soon became a popular item among the Hollywood elite, men who need to be well-groomed and elegant every day. The runaway success of this fresh, citrusy non-allergenic scent among Hollywood’s leading men dovetailed with the success of the Gendarmerie spa, located on Nemo Street, in the area known as West Hollywood. The men of Hollywood, for whom a polished, dapper appearance is a job requirement, come to the Gendarmerie for a full range of services: scrubs and rubs, trims and facials, manicures and pedicures, often topped off with a splash of Gendarme cologne for men. Gendarme eau de cologne is designed to be subtle. It has a clean, crisp, fresh scent, composed of lemon and lime, bergamot and lavender, with just a hint of jasmine and lilac. It gives the impression you’ve just stepped out of the shower — and the Gendarme scent remains on the skin for a long time – well into the night. 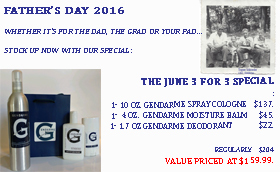 As you might expect, Gendarme men’s cologne is near the top end of the price range for men’s products. However, a travel sized container is available for about half the price of the largest bottle. As befits a scent with this luxurious, glamorous pedigree, the product is packaged in an understated black box with the Gendarme name and logo discreetly presented in white. The bottle reverses the color scheme, with a white label and simple black graphics and text. The most distinctive touch is a sword-slash mark crossing the capital G of Gendarme on the label of the bottle. 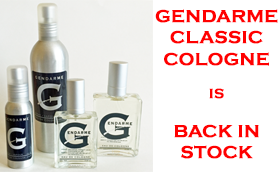 Gendarme eau de cologne is suitable for a number of scenarios. 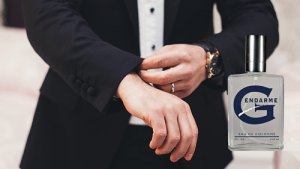 It is a daytime cologne for working hours, of course, with — as you might expect from a cologne with a southern California pedigreee — a pleasant scent that is effective and long-lasting even on warm days. Also, as befits its glamorous Hollywood birthplace, you will find that Gendarme is suitable as an accompaniment to an evening event. A single application of Gendarme cologne has a long lasting effect, which helps to balance the higher cost of the product. 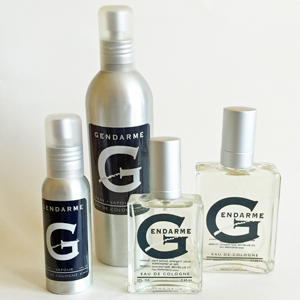 Gendarme men’s cologne is specially formulated to be non-allergenic. It will not cause irritations on the skin or affect asthmatic conditions. Packaging for Gendarme cologne is clean and understated, in simple black and white. It is ideal for gifting to any man who wants a dapper touch throughout his workday, into his evening hours, and perhaps even on weekends. Gendarme eau de cologne is available in a range of sizes: sprays in 1 oz, 2 oz, and 4 oz bottles, plus a 10 oz recharge bottle and a 1.7 oz travel sized can. Because of its fresh fragrance, Gendarme can be — and is — also worn by women who want a long-lasting, high-quality, non-allergenic scent. As featured in Alexa Magazine in the NY Post. 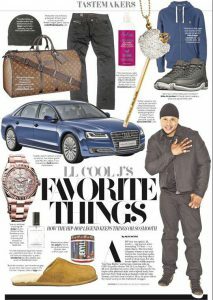 LL Cool J shares his favorite things with Alexa. “It’s not overpowering and it makes you smell fresh and clean. It’s been my favorite cologne for 15 years.” Gendarme Eau De Cologne, $63 (2 oz.). Use Coupon code 16OFF150 at checkout. 1- 10 oz. 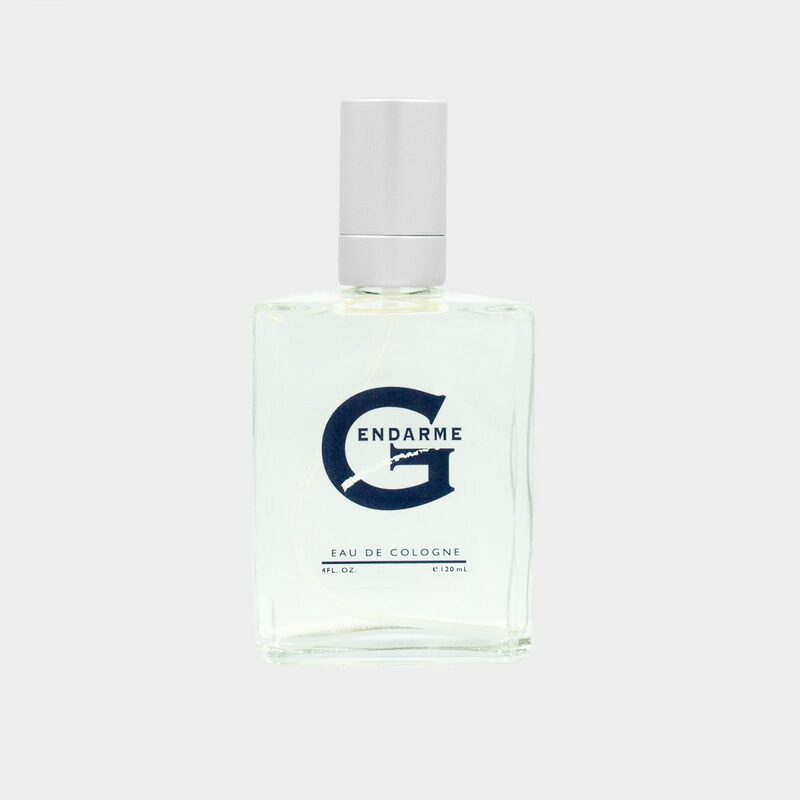 Gendarme Spray Cologne (recharge) $137. 1- 4 oz. 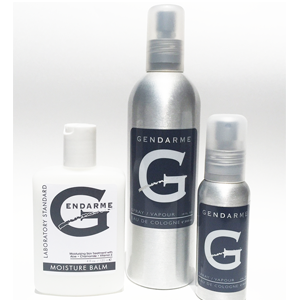 Gendarme Moisture Balm $45. 1- 1.7 oz Gendarme Deodorant $22. 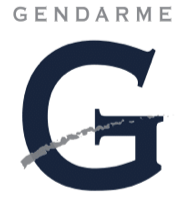 or our Flagship store – The Gendarmerie. Orders will start shipping Thursday December 17, 2015. 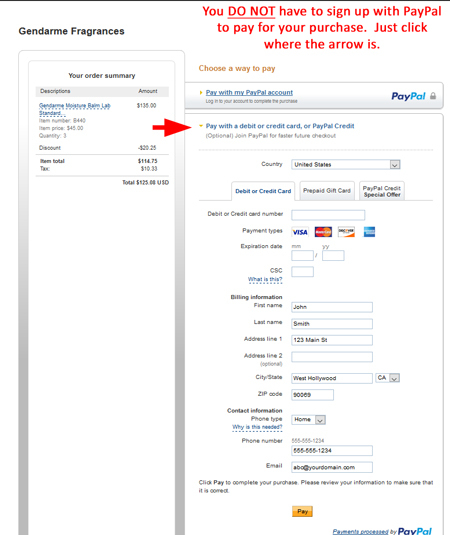 You DO NOT have to sign up with PayPal to pay for your Gendarme.com purchase. Just click where the red arrow is at checkout. 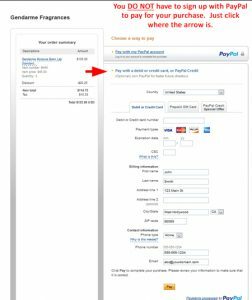 Use Coupon code: thanks2015 at the checkout screen as seen below. 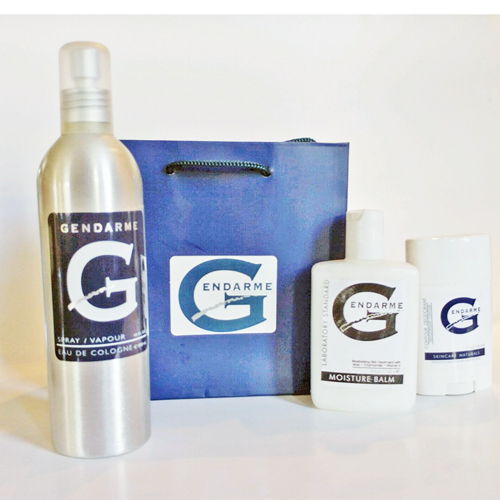 Create your own personal Gendarme Fragrance using our $45.00 Off any 1 (one) 1.7 oz Travel Size Fragrance ($50 value) with any 6 ounce fragrance purchase over $100. Several Gendarme aficionados have let me know how much they love making their own personal scent using or more Gendarme Fragrances. If you haven’t tried it, it’s simple. Lay down a fine mist of Gendarme (or whatever) and top it off with a touch of another. One of the most popular is Grabazzi topped off with SKY. It does make a difference which you put down first so experiment with it until you find what suits you best. All of our fragrances work well together but remember your metabolism will also make them different. To encourage you, we’re making you a very special offer to get you started. 2) Then add to cart any 1 (one) 1.7 oz Travel Size Fragrance ($50). Gendarme Fragrances Flagship Store in West Hollyood California. We regret that do to the rising costs of raw materials & transportation this necessitate the raising of the prices of our Gendarme Fragrances on 7/1/2015. We have made every attempt to avoid this price increase. 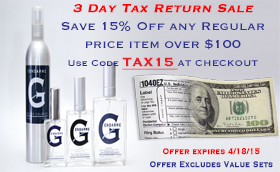 3 Day Tax Return Sale ! 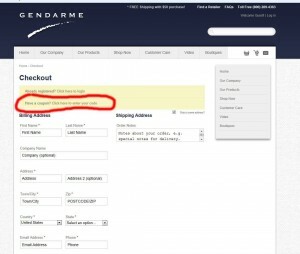 For the first time ever…Only at Gendarme.com or at The Gendarmerie. All 7 of the Gendarme distributed fragrances in one super-value set. A full collection of our 1.7 Ounce Fine Mist Spray Travelers: Gendarme, Grabazzi, Gendarme EDP, Gendarme V, Gendarme 20, SKY, Gendarme Green – Whether you’re a collector, an aficionado it’s the Gendarme bargain of the decade. *Please note that due to it heavily discounted price, we will not be accepting any returns or substitutions. That’s right. 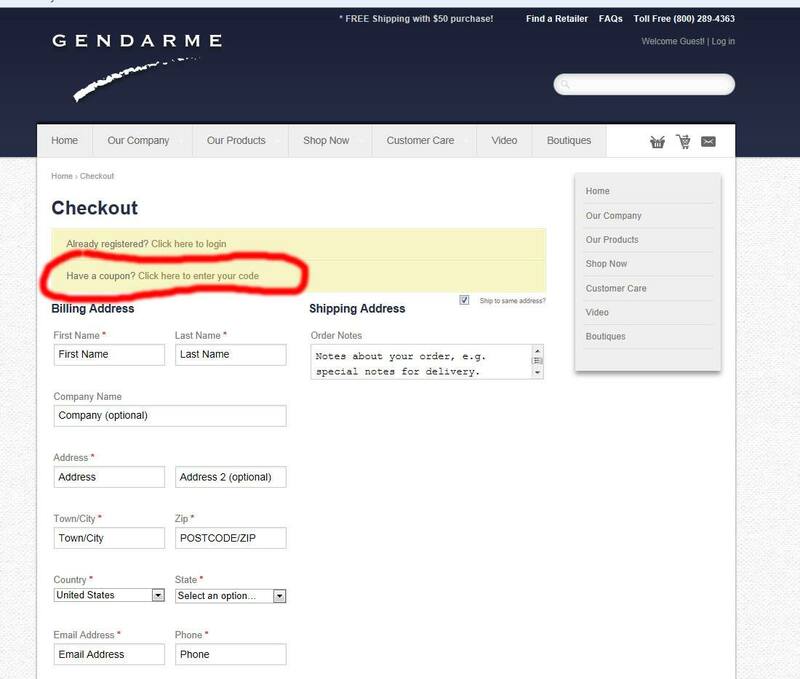 Gendarme.com now gives you the option to pay for your favorite Gendarme Fragrances with PayPal. LL Cool J (Music Artist) & Topper Schroeder (Creator of Gendarme) discuss how LL became the ambassador of Gendarme Cologne.